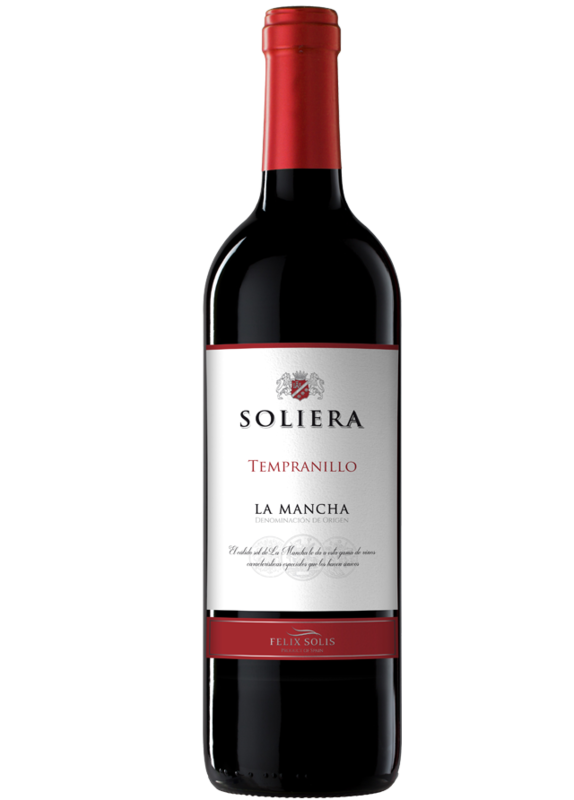 Intense in colour with vibrant berry fruit aromas. This wine is smooth and well-balanced. Perfect with meats, mature cheese or pasta dishes. The grapes are carefully selected and handpicked. Before fermentation, the grapes are macerated under an inert atmosphere and at low temperatures. Fermentation takes place at 22ºC in order to obtain the best aromas and flavours.